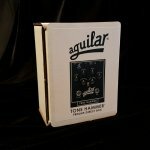 This preamp/direct box is so strong and powerful it could only be called the Tone Hammer! Based on the respected OBP-3 preamp, the Tone Hammer features fully sweepable midrange frequencies in addition to bass and treble controls. With the Tone Hammer`s pristine D.I. you are set for the studio or the stage.To give this tone shaping unit the ultimate flexibility we are introducing our proprietary Adaptive Gain Shaping circuitry (AGS). AGS allows the player to kick in an additional gain structure and EQ with the "stomp" of a button. You can now go from modern slap sounds to vintage or overdriven. 18 volt operation gives the Tone Hammer plenty of headroom to reproduce the most dynamic playing style. 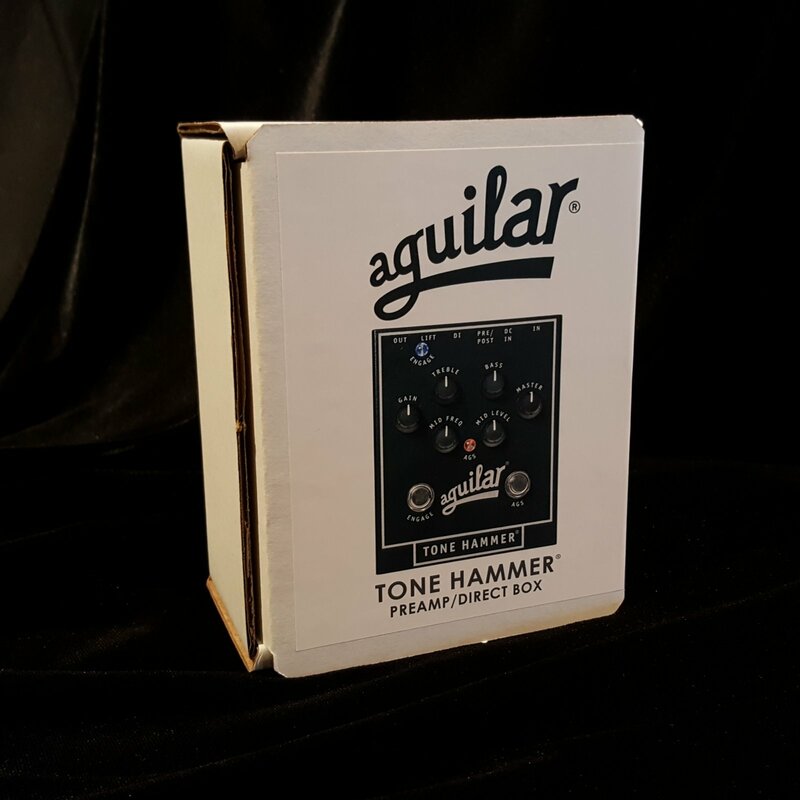 Separate Gain and Master controls allow you to dial in just the right gain structure for any instrument.The Tone Hammer is the essential preamp/direct box for every bassist`s tool box.